This week New York Comic Con has been providing us with lots of awesome Star Wars news. On Thursday Star Wars Rebels took center stage with reveals from it's second season, and today Del Rey has stolen the spotlight with reveals of several new books. 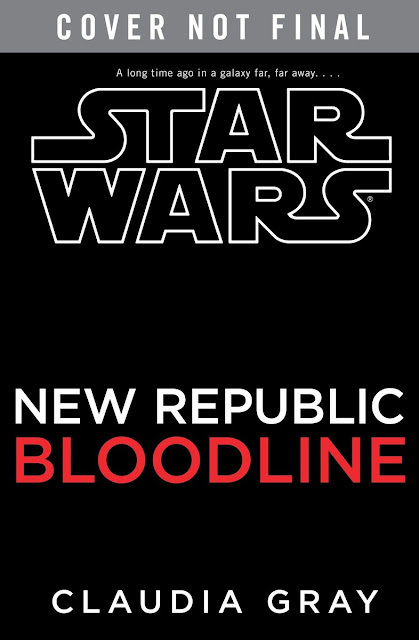 During the "Journey To The Force Awakens" panel they announced three new novels and two short stories. First off, they revealed that author Delilah S. Dawson will be writing an Ebook short story titled "The Perfect Weapon". It is scheduled for release in November of this year and will focus on a character named Bazine who also appears in The Force Awakens. Secondly, it was announced that Alan Dean Foster will be writing a short story, titled Star Wars: Bait, that will appear in issue #162 of Star Wars Insider. 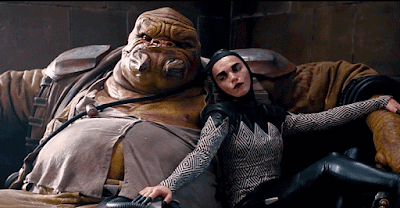 It will relate to The Force Awakens and will star an alien character named Grumgarr from the film. 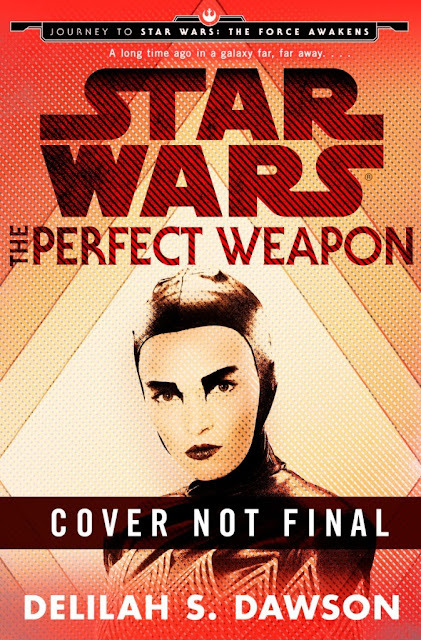 It was also announced that author Landry Walker would be writing an ebook anthology of short stories about aliens in The Force Awakens, which will be released on December 1st. The anthology will be titled Star Wars: Tales from a Galaxy far, far away: Aliens and features four short stories. The stories are titled, “High Noon on Jakku,” “All Creatures Great and Small,” “The Face of Evil,” and “The Crimson Corsair and the Treasure of Count Dooku.” The book will be available in print in April 2017. The print version will feature two more stories. Very exciting! Looks like we will have plenty of great reading material to consume over the next few months and years! You can check out our full recap of the Journey To The Force Awakens publishing panel by clicking here! As badly written (sorry but the present tense on top of other issues threw me off every time I picked it up and made it less enjoyable) as the first one was, unless I word of mouth says Wendig improves I won't be buying another book by him.